Who runs the world? Girls! Beyonce has said it and we believe in it with all our heart. This is 2018 and women are not hiding behind the veils anymore. They are unapologetically bold and this is their beauty. Women are talented and there has never been any doubt about it. Today, we have some powerful females for you who have chosen the camera as their choice of weapon. 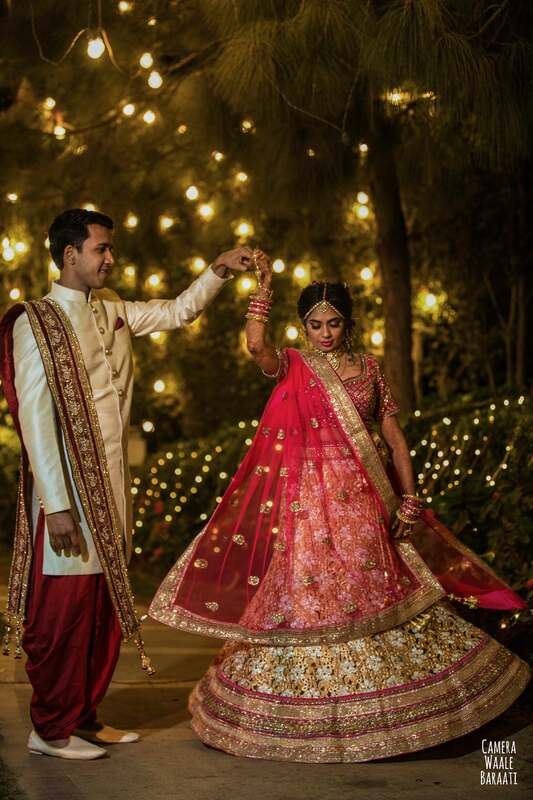 These female photographers are ruling the world of Indian wedding photography and we couldn’t be more proud. To begin with, Kismet Jewell Nakai has been mentioned in Harper Bazaar in the list of ‘Most Talented Photographers in the Country’. 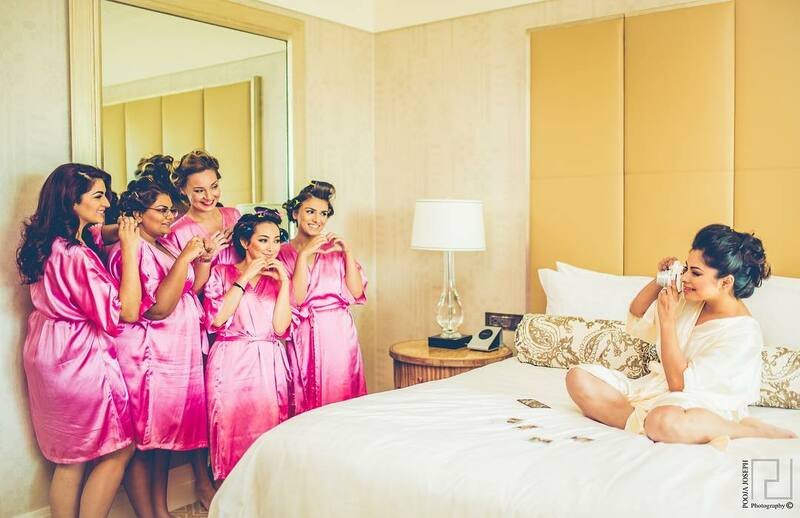 She captures little moments and emotions of a wedding with utmost perfection. She excels in candid photography and her clicks are going to make you fall in love with her. Tanushree and Mahima started their careers as journalists. Needless to say, their hearts were somewhere else. They are trained photographers who love to capture the happy moments of couples. This gave birth to Camera Waale Baraati and today, they are counted among the top wedding photographers in Delhi. Having studied fashion extensively is one of the main strengths of Morvi Kumari. She believes that it is this understanding that helps her create the perfect frames for her clients. 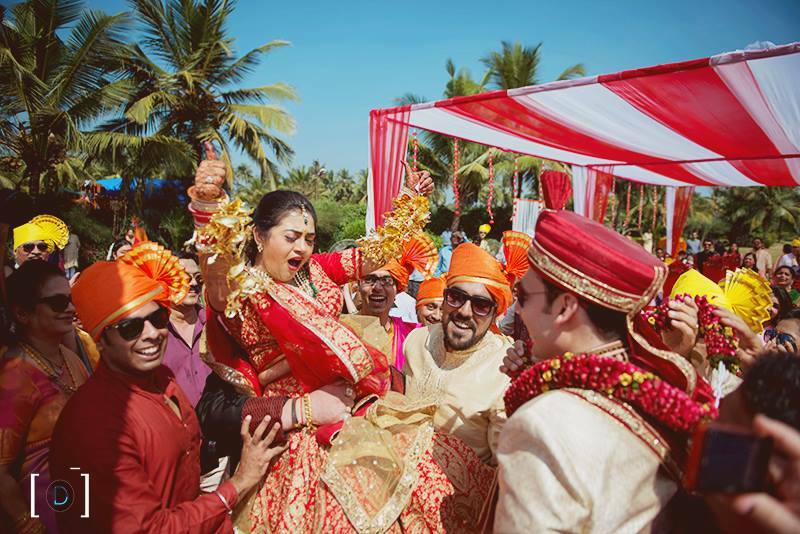 She loves to celebrate the environment of Indian weddings which keeps her going. One look at the portfolio of Morvi Images, and you’d know why she’s counted among the top wedding photographers in Delhi. Currently, the lady has shifted her base to Toronto. 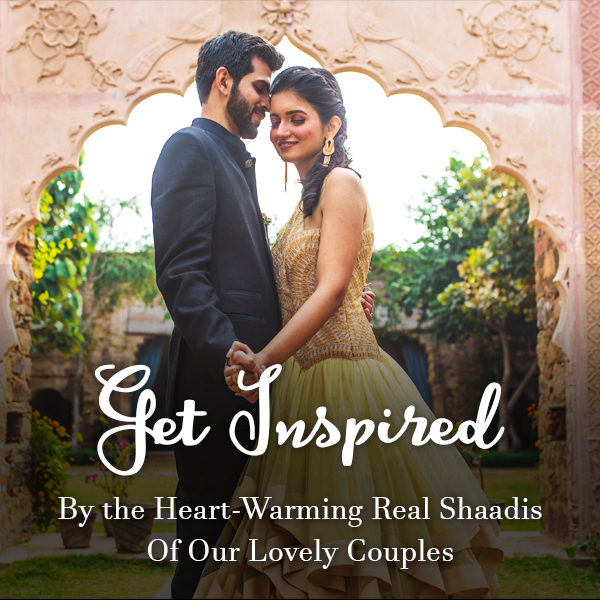 Don’t miss out on the beautiful Begums Of Shahjahanabad shoot that Morvi clicked exclusively for ShaadiWish! Pooja Joseph is one of the best wedding photographers in Bangalore. She started her journey by shooting her friend’s wedding as a gift to her. 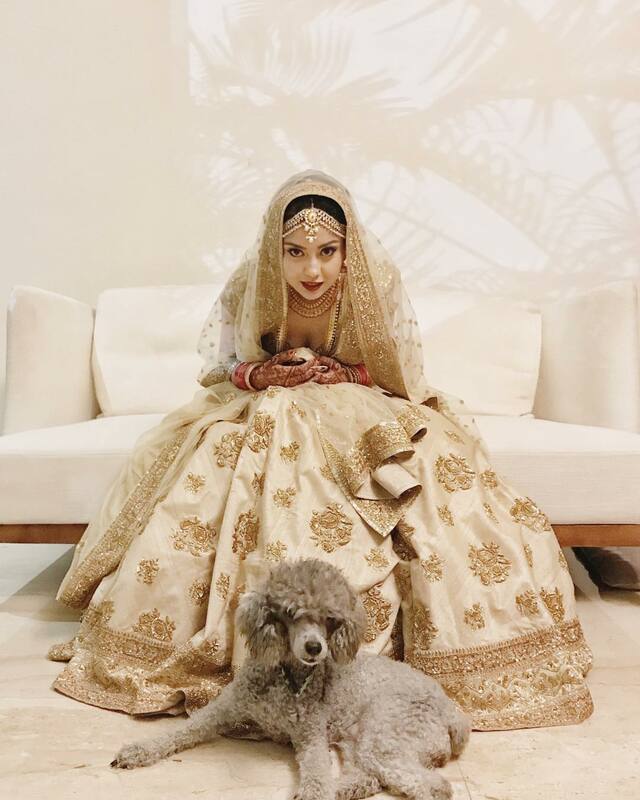 She fell in love with the experience and decided that this is what she has to shine in and since then, she’s been the reigning queen of the world of Indian wedding photography. 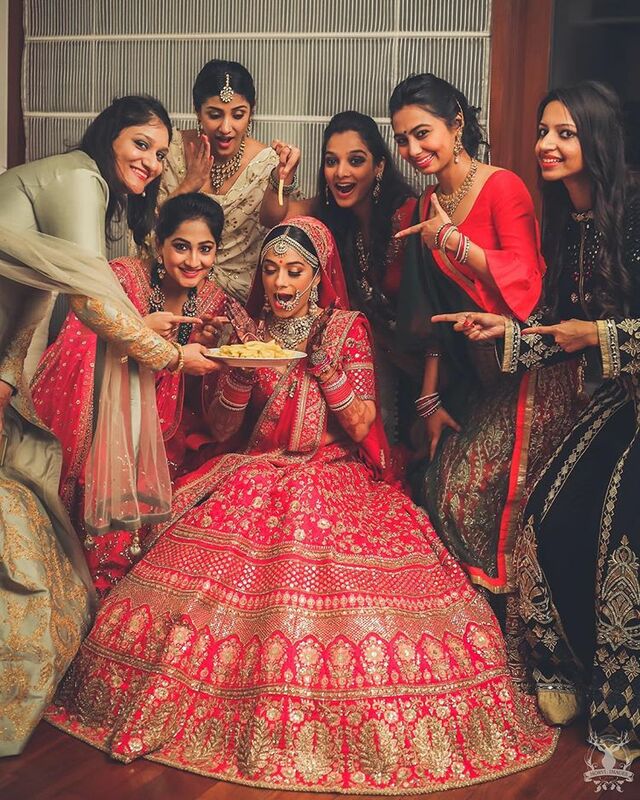 Ronicka Kandhari is one of the most renowned women in the Indian wedding photography circuit. She has worked for the biggies like Sunil Bharti Mittal (Airtel), Narayan Murthy (Infosys), Amrita Arora, Genelia and Riteish Deshmukh. The royal family of Saudi Arabia is also a part of her clientele. 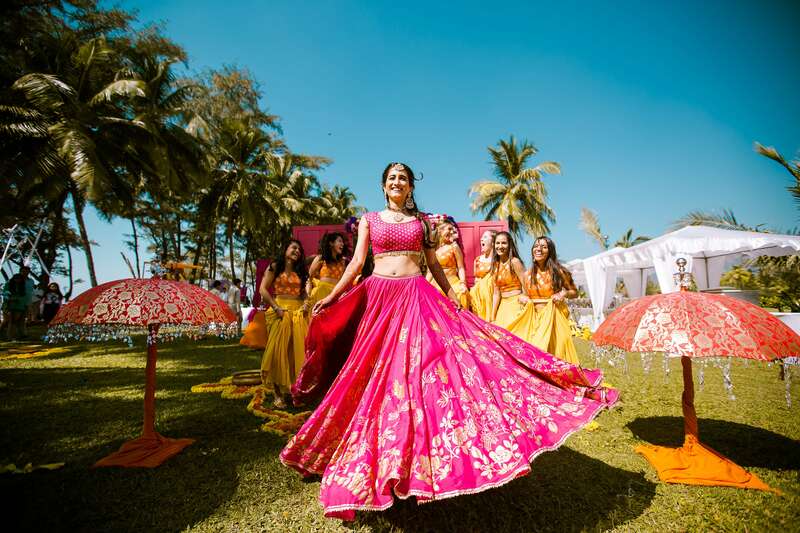 Bhumi and Simran did their masters in photography in Cornwall, England and since then, they have been capturing beautiful moments at Indian weddings. They will talk to you intensively to understand what you actually want. 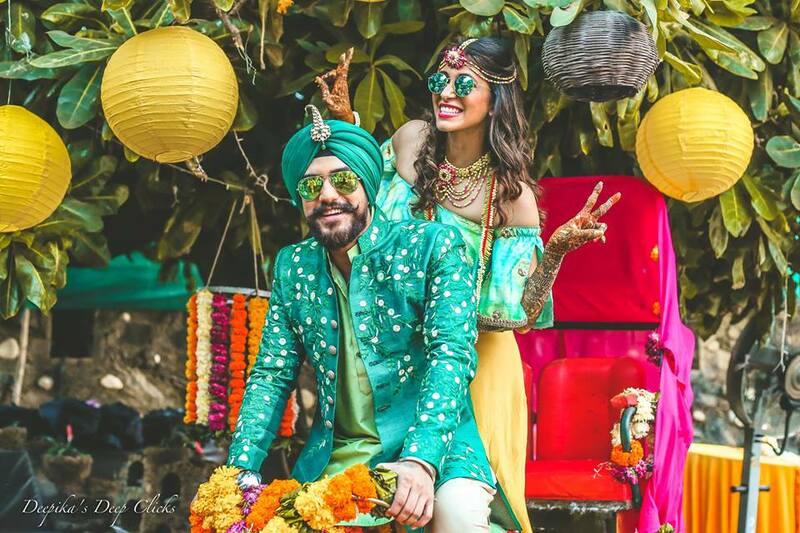 This duo had covered VJ-actor Gaurav Kapur and model Kirat Bhattal’s wedding in Chandigarh. 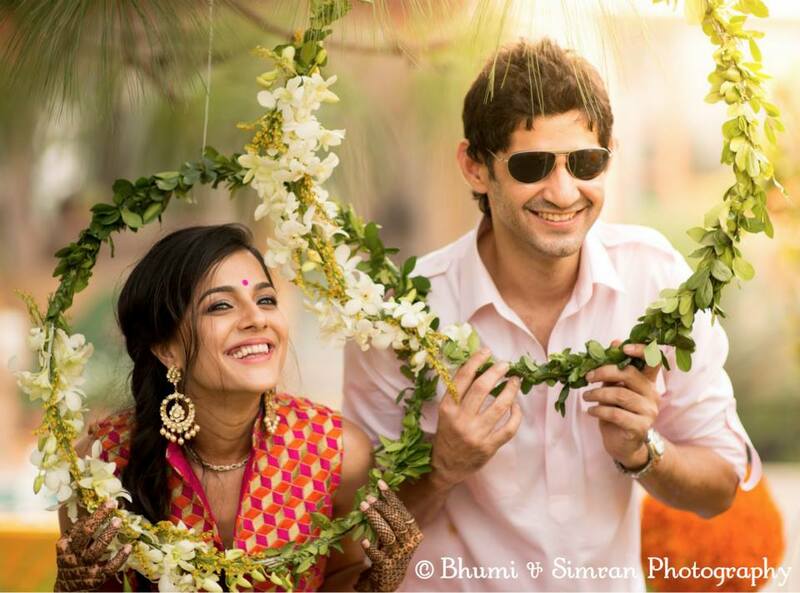 With a rich and exquisite portfolio, this duo is counted among the top wedding photographers in Delhi. Dhanika Choksi feels more comfortable behind the camera and this is what gives her an edge over others in the world of photography. Her style is warm, delicate and candid. You will find brilliant pre-wedding shoot concepts in her portfolio. 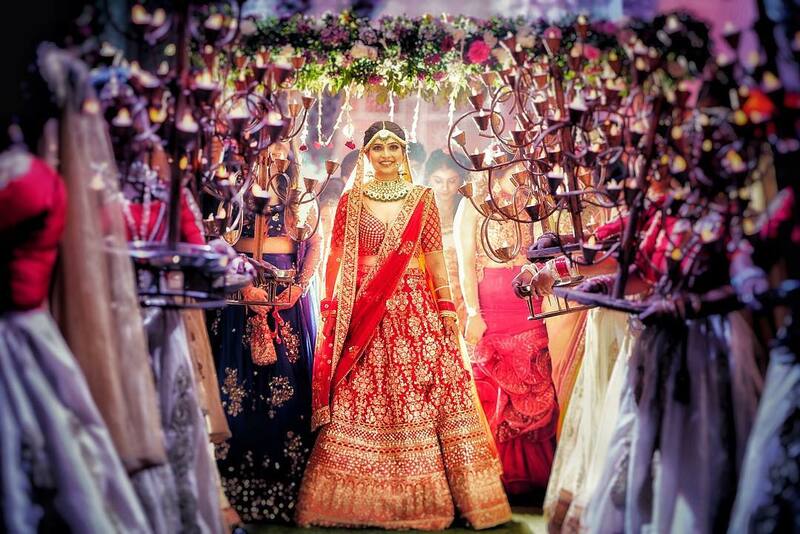 For a fairytale wedding album, you should hire Deepika’s Deep Clicks. This talented young lady shot television actors, Kishwer Merchant and Suyyash Rai’s wedding the result of which was truly spectacular. She has been working with real couples since 2009 and is a well-established name in the Indian wedding photography industry. 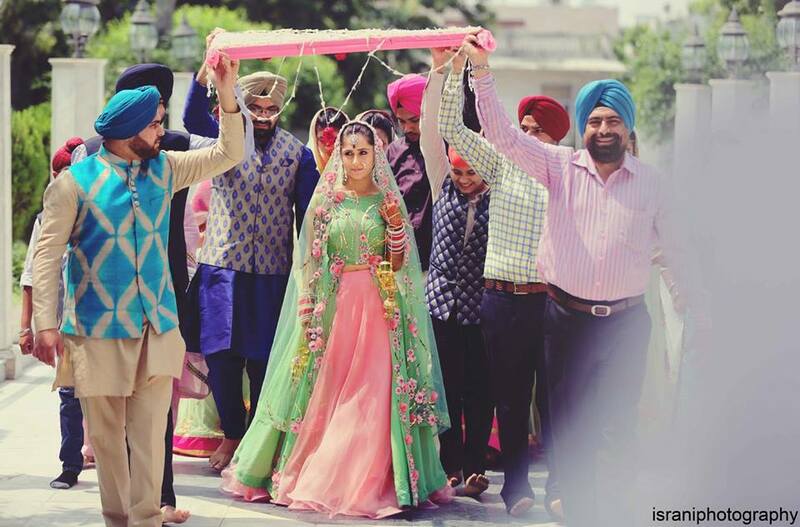 See how Deepika’s Deep Clicks made an exquisite wedding album of a lovely couple from Amritsar! You will find the name ‘The Photo Diary‘ in every major bridal magazine or website. The person behind this brand name is Monisha Ajgaonkar. To render a contemporary touch to your wedding profile, you should get in touch with this diva. National level cricket player and computer science graduate; when asked what is that one thing that she can do for the rest of her life, the young lady picked up her camera and embarked upon a never-ending journey. 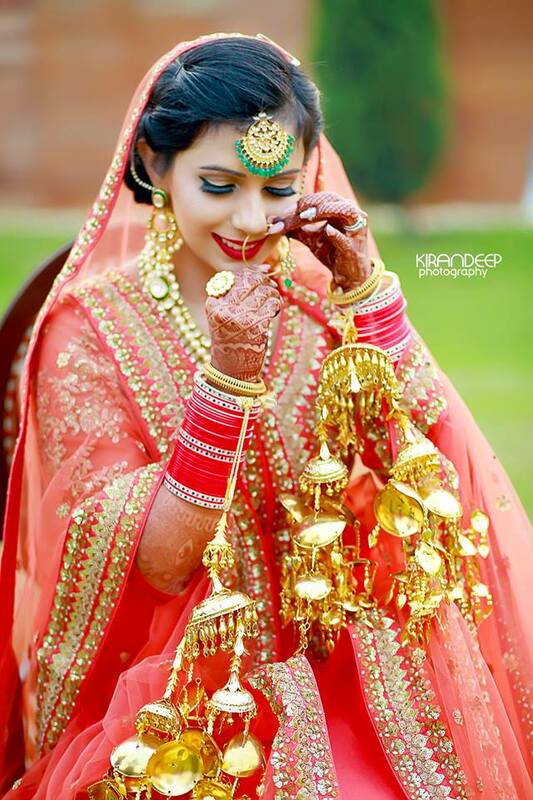 Kirandeep Photography is a well-known name in Punjab that is taking Indian wedding photography higher with her exquisite shots. Snigdha Sheel, along with her husband, Vinayak Das, decided to take her hobby of capturing beautiful moments to the next level, and hence started Photo Tantra. They were on Vogue’s list of the best wedding photographers. They captured the wedding moments of our beloved ‘The Big Bang Theory’ character, Raj Koothrappali aka Kunal Nayyar. Their enriched portfolio has established them as the top wedding photographers in Delhi. Based in Mumbai, Israni Photography is one photography company which is in high demand throughout the year. The lady behind this brand, Megha Israni is one of the most sought after names in the Indian wedding photography industry. 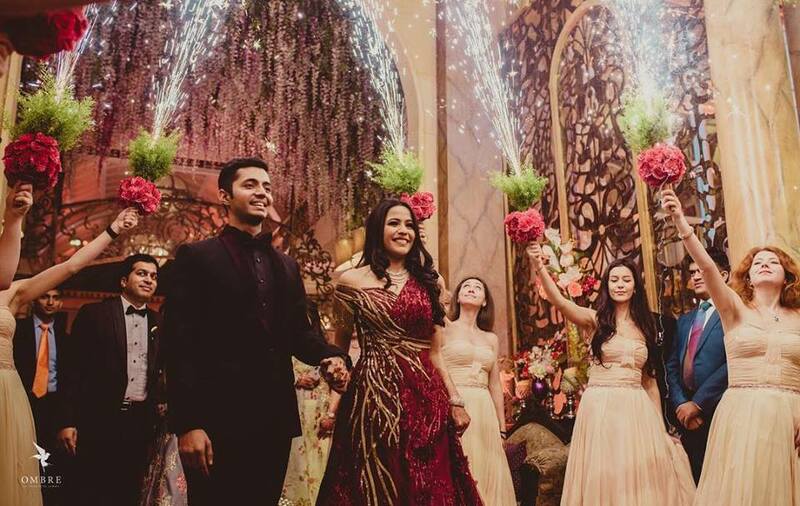 Megha, along with her brother, Luv Israni, has covered the weddings of celebrity couples like Harbhajan Singh and Geeta Basra, Hunar Hale and Mayank Gandhi, Ravi Dubey and Sargun Mehta, and many more. She makes every shot count and this is what makes her special. Her sole aim is to provide the couples with the best of the memories of the best day of their lives. 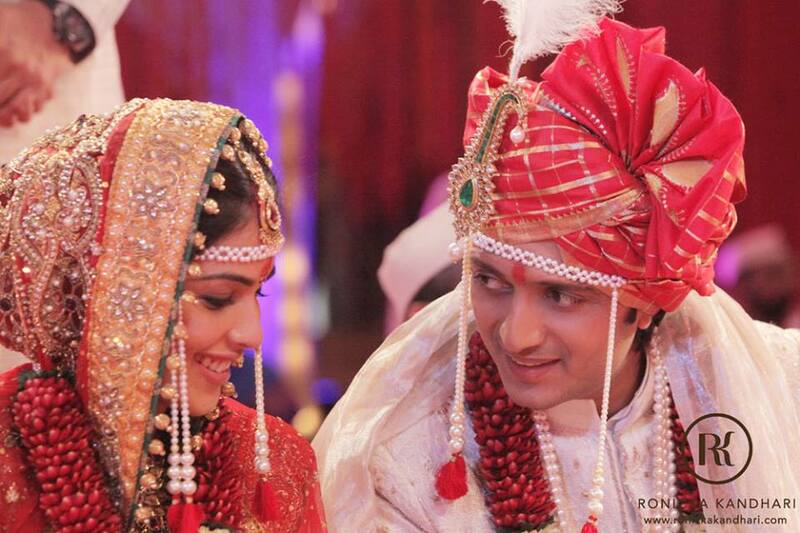 Check out the wedding of television actress Deiya Sindhi and Neil Patel clicked beautifully by Israni Photography! New ideas with a vintage touch are what Harsheen Jammu is known for. She built her brand, Ombre by Harsheen Jammu, with her talent. She is a dreamer who helps everyone in making their dreams come true. As a child, Rimi Sen loved art. She was attracted by everything colourful and bright as a child and used to store them in her memory. Holding a camera in her hands gave her the opportunity to freeze the moments for real. 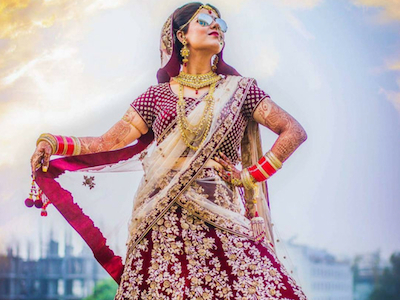 This led her to the world of Indian wedding photography and she hasn’t stopped since then. This idea made her one of the best in the world of Indian wedding photography. 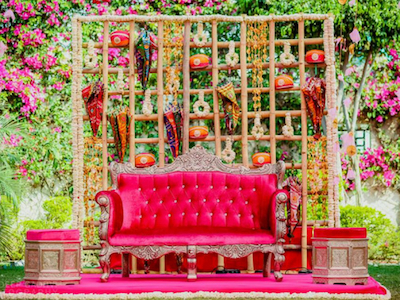 Here’s one gorgeous wedding album created by Harleen Deol Photography! Lights, camera, shoot! For these amazing women, these three words became their destiny. 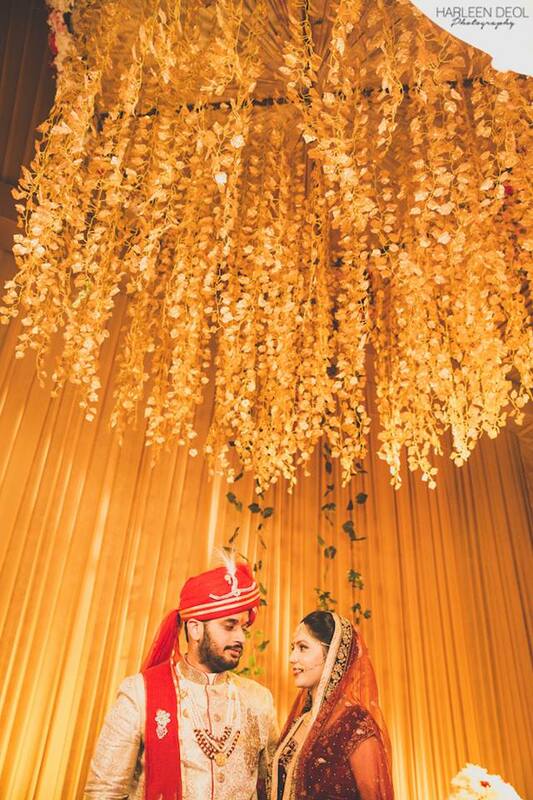 They worked hard and have been ruling the Indian wedding photography world now. They had the courage to follow their dreams to reach the top and we truly respect them for that. 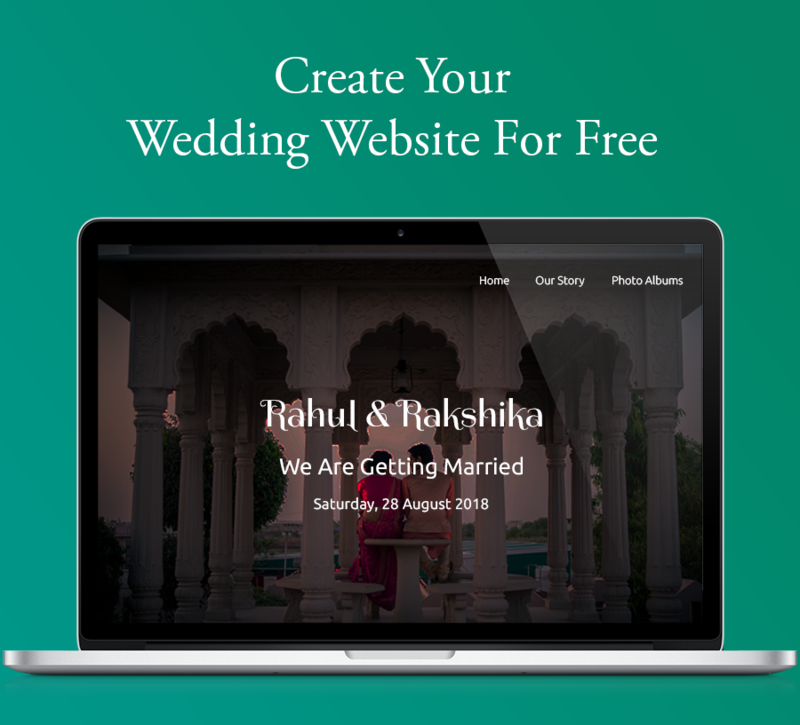 Click here to find out the best Wedding Photographer for your big day!